Sutton’s professional dreams come true when she jets off to Paris for Fashion Week, but while there she gains a new perspective on her situation. 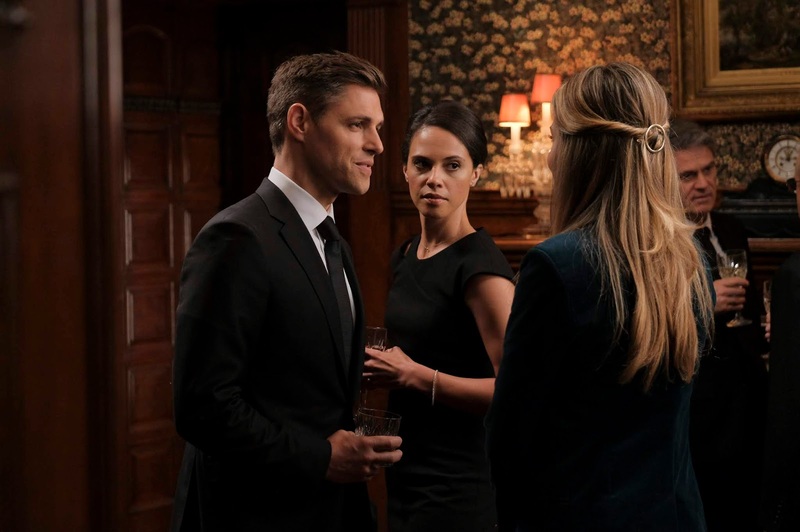 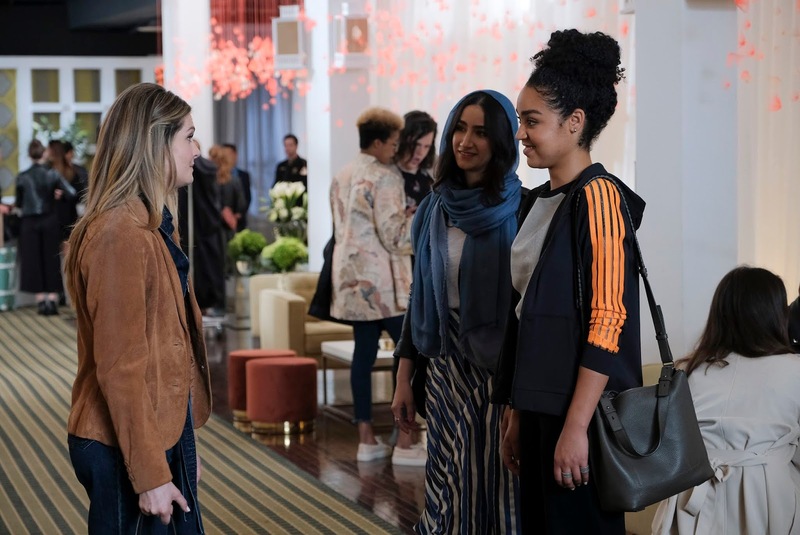 Jane moves forward with her fertility plan until she learns surprising news about her options and is faced with Ben and Pinstripe’s different solutions. 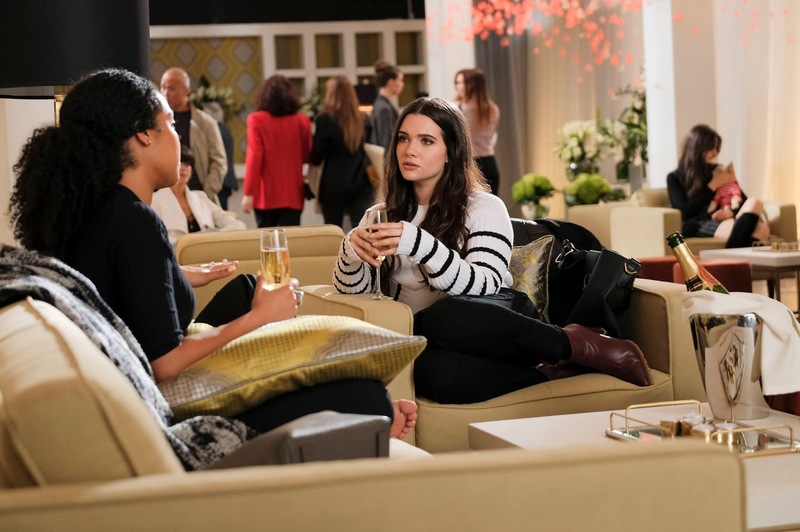 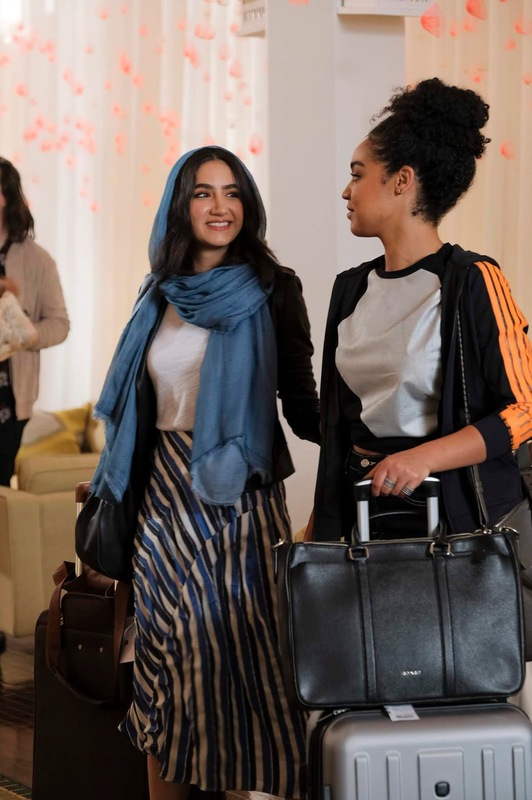 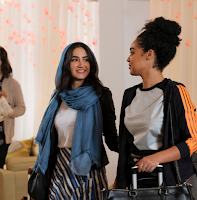 Kat faces pressure from Jacqueline to make their Paris party a success while attempting to reset her relationship with Adena.